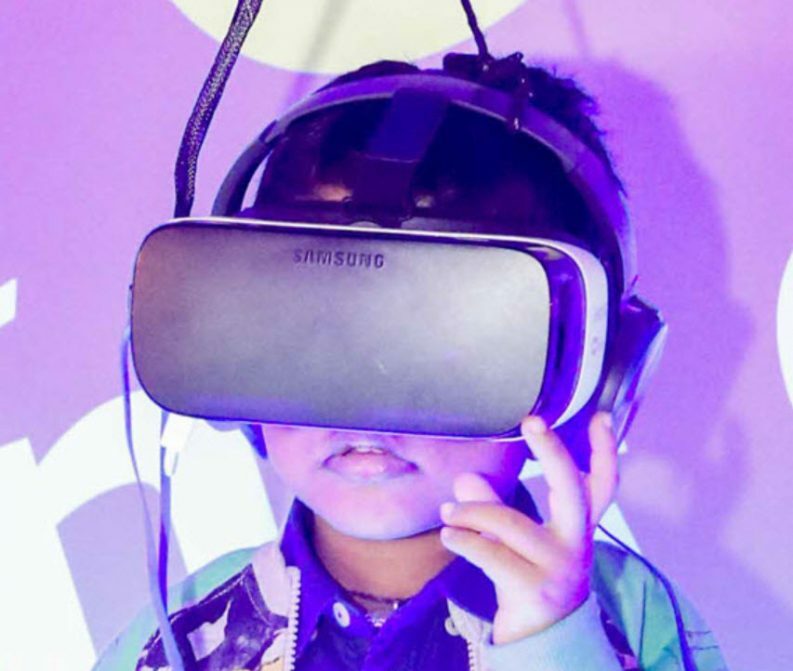 Embracing young people’s pleasure in technology, the Sharjah leadership experiments with a VR presentation of literature for children, based on the the life of the UAE’s founder. 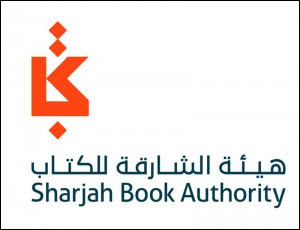 A new age of reading has begun in the United Arab Emirates with the launch of the world’s first reality book by the Sharjah Book Authority (SBA). 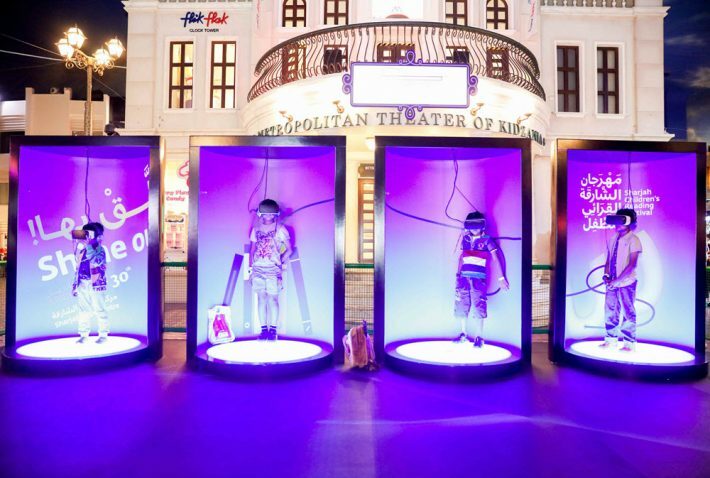 This is part of its campaign to promote the eighth edition of the 2016 Sharjah Children’s Reading Festival. “At Sharjah Book Authority we strive to make the best use of technology to enhance culture and knowledge, especially in its application to children’s literature. “With the launch of the digital publication Baba Zayed, we are seeking to utilize the latest development in expanding knowledge. “This technology has been available in world markets for some time, but its uses up until now have been limited to digital games and films. A part of the interest in the Baba Zayed release is to take advantage of many children’s passion for technology. As such, the new offering factors into the Authority’s wider context of instilling in young people a lifelong love of reading. Al Ameri further connected the project to the vision of Sharjah’s ruler, himself the author of Under the Flag of Occupation (Bloomsbury), launched during the London Book Fair last month. Al Ameri noted that the late Sheikh Zayed succeeded in achieving a qualitative leap in the history of the UAE.